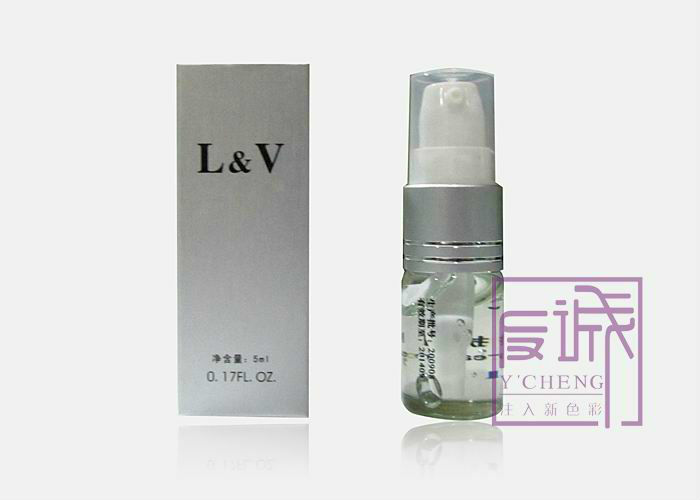 3.no scar,no decoloring Contains: BFGF factor,Help repair moisturize the skin. 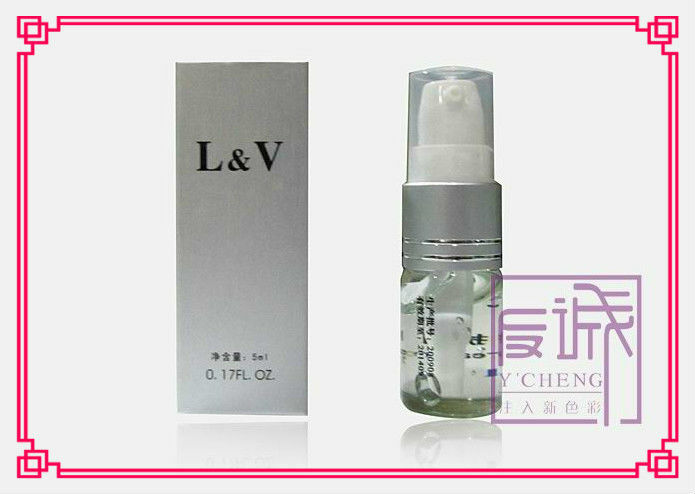 Effective color stability, prevent decoloring, After tattoo&permanent makeup operation,use this for 3 days,the wound will quickly heal,not scabby and decoloring. usinng methods:use it after tattoo operation. Contact us if you need more details on Permanent Makeup Repair Gel. We are ready to answer your questions on packaging, logistics, certification or any other aspects about Tattoo Aftercare、Tattoo Care Products. If these products fail to match your need, please contact us and we would like to provide relevant information.